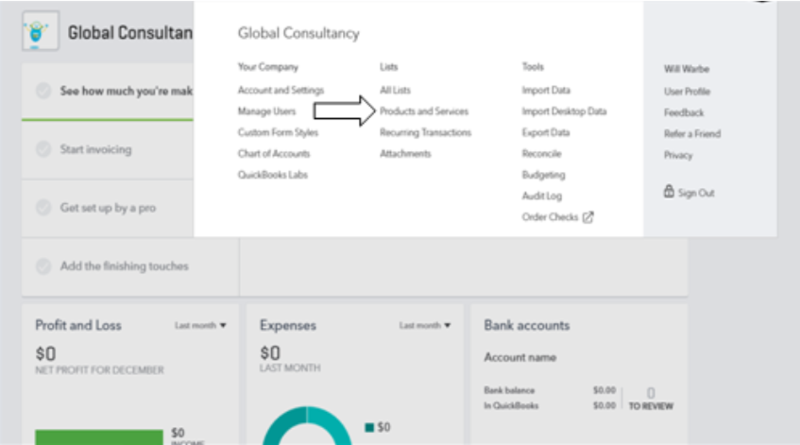 We are back with a QuickBooks tutorial and this one is on setting up different products and services. There are four types of products and services that you can make: Inventory, Non-Inventory, Services, and Bundle. Under Inventory, you can set up products that you buy and/or sell to customers and want to keep track of quantities. 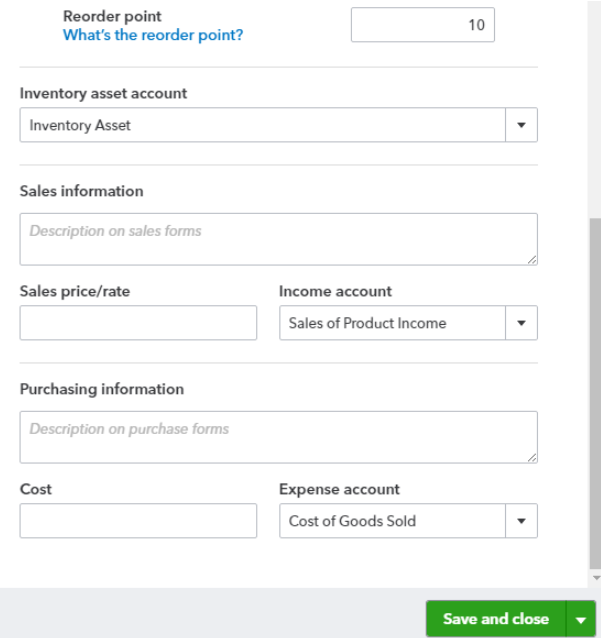 If you create a product under Inventory, QuickBooks will keep track of the quantities. All the purchases will be recorded in “Inventory Assets” under “Current Assets”. When the product is sold, the revenue will be posted to the assigned sales account. At the back-end, purchase cost of the particular product or products will be posted from the “Inventory Assets” to “Cost of Goods Sold”. This will entail the exact profit for each product sold and the exact quantity on hand on a given date. Please note that Quickbooks Online uses FIFO method for inventory valuation. Under Non-Inventory, you can set up products that you buy and/or sell to customers but you don’t need to track quantities. 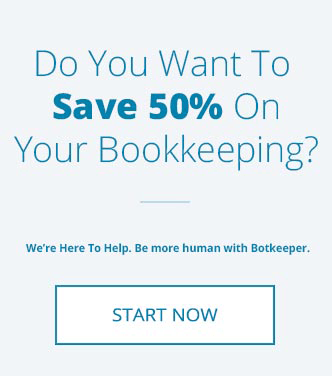 If you create a product under Non-Inventory, Quickbooks will not keep track of the quantities. All the purchases will be recorded in the “Assigned Expense” account. 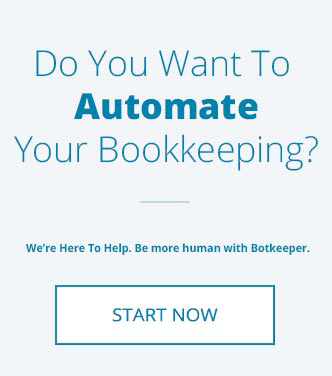 Under Services, you can set up services that you provide to your customers, such as Bookkeeping, Financials Services etc. This covers multiple products and/or services that you sell together. You can set up different Products and Services by clicking on the gear icon and selecting “Products and Services” under “Lists”. On the next page, click “New” in the upper right corner. A new window will pop up prompting you to select the type, Inventory, Non-Inventory, Services, or Bundle, as discussed above. 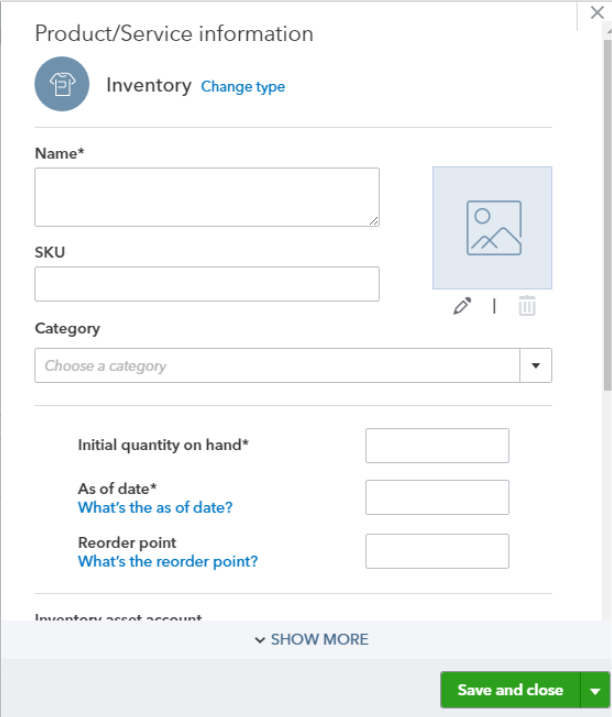 Let’s assume that you want to set up an inventory product and you select “Inventory”. The following window will open. Name the product that you want to add. If you have any SKU associated with the product, you can put that in the SKU box. SKU: SKU (stock keeping unit, sometimes spelled "Sku") is identification, usually alphanumeric, of a particular product that allows it to be tracked for inventory purposes. If you want to maintain products under different categories, you can add here. Initial quantity on hand: It is the quantity of the product you are adding and you already have in your store. It is advisable not to put any quantity here. As of date: The inventory “As of date” is the date you start tracking the quantity on hand of an inventory item. Reorder Point: A reorder point is the minimum quantity of a product you want to have on hand. To use reorder points, you simply tell QuickBooks how many of a particular product you always want to have in stock. When the quantity on hand drops at or below the reorder point, QuickBooks reminds you to order more. For example, you sell a product called the Test Product -1. 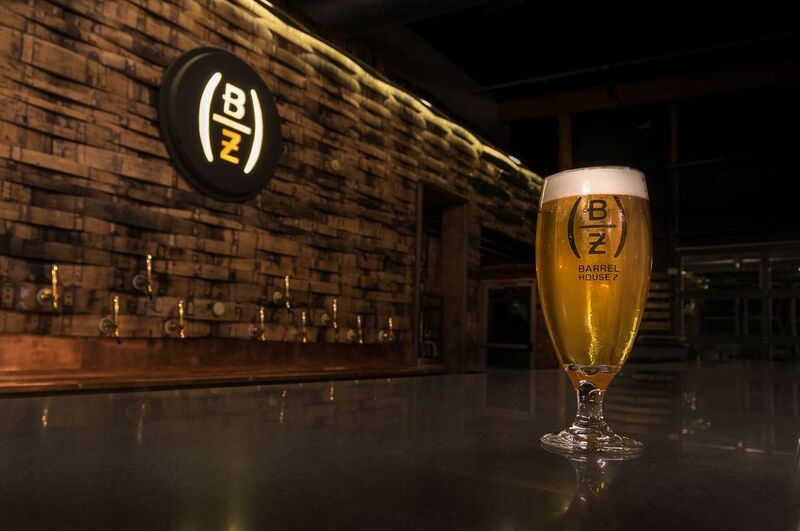 It's a popular product that you want to be sure you have enough to meet customer demand. 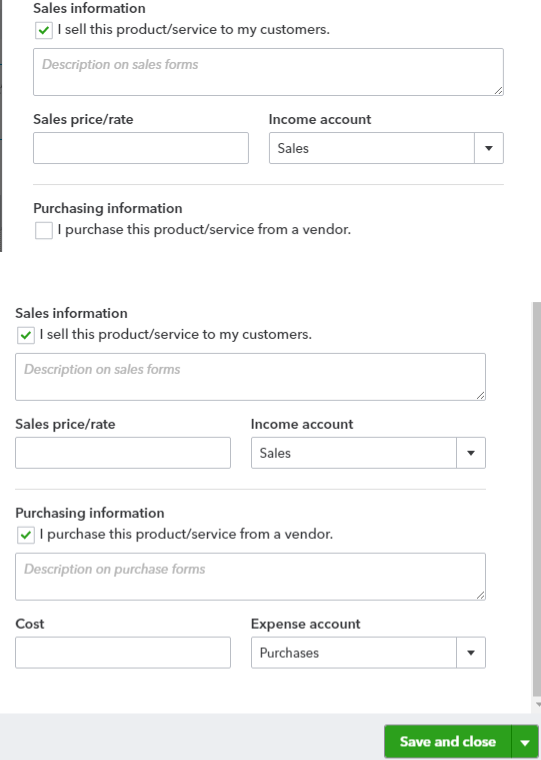 Estimating from your sales volume and sales trend, you know you need to have at least 10 units of that product on hand, so you set its reorder point to 10.Whenever the quantity on hand falls to 10 units or below, QuickBooks reminds you to order more. Inventory asset account: As explained earlier, this is the account where all your purchases will be recorded. Sales information: Here, you can put details that you want to be shown on an invoice when recording the sale of that particular product. Sales price/rate: In this field, put the amount at which that particular product will be sold to customers. Please note that while recording the sales, this rate will be displayed on the sales form but you can always override it. Income Account: As explained earlier, this is the account where all your sales will be recorded. You can select any account that you have set up earlier under Category type “Income”. Purchase information: You can put details you want to be shown on a bill when recording the purchase of that particular product. Cost: Put the amount at which you will be purchasing that particular product. Please note that while recording the purchase, this rate will be displayed on the purchase form but you can always override it. Expense Account: As explained earlier, this is the account where the cost of that particular product will move into from “Inventory asset account”. You can’t change this account. You can edit any details in this product by clicking on “Edit”, found on the right-hand side. 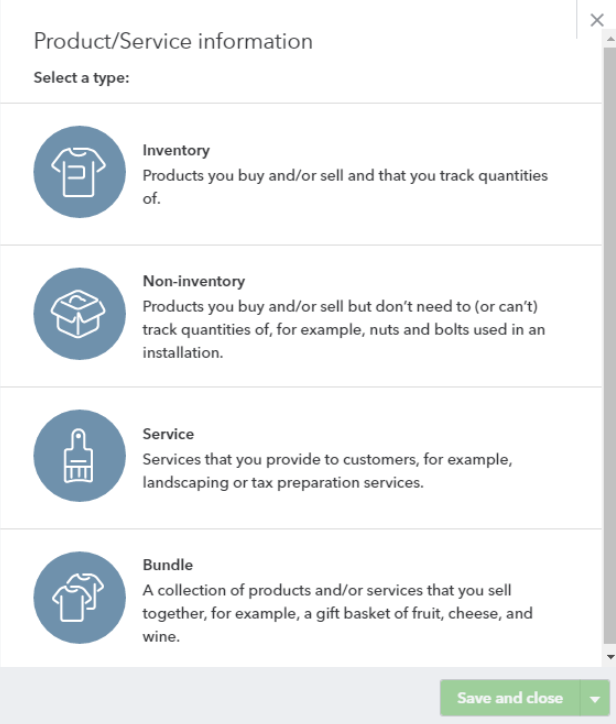 You can similarly set up different products under “Non-Inventory” and “Services”. The only change is that, by default, the purchase information section is disabled. You need to click on the checkbox to enable this section. Expense Account: Under “Non-Inventory” and “Services”, you can select any account that you have set up earlier under Category type “Expense”. Bundle: You can group two or more already set up products and/or services under a bundle if you sell these products and/or services in combination. 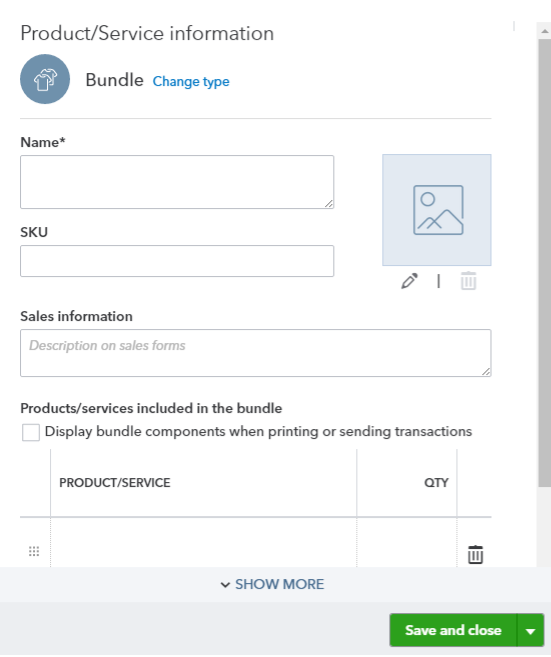 Here, you only need to give the name of the bundle, assign a SKU and add two or more products and/or services. All other information like sales rate/price, sales account, and expense account was already provided when you created the product or service individually.